The parachute opened with a crack pulling me out of my terminal velocity dive with a jerk which seemed to tear me apart and then I was floating gently two miles up in the night sky over Holland. 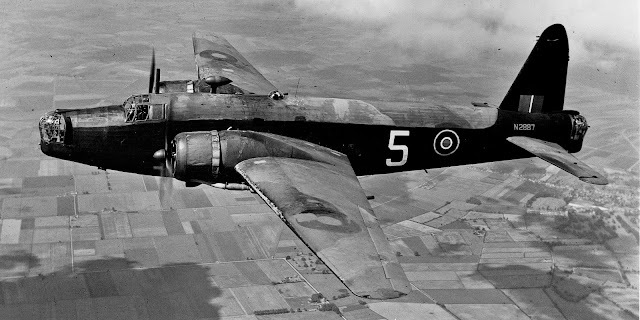 The stricken Wellington, of which I had lately been the second pilot, had been turned into a flaming hell by the pounding flak shells and was streaking away to the east trailing fire and smoke ... on course for a target it would never reach. I was hooked after that opening paragraph and read the book, spell-bound the entire time. I have come to the conclusion that there is no way I, nor anyone I know, would have survived with such dignity and humour as is evident in the pages of this book. However, this is no joke book. The way in which Jimmy recounts his horrific experience is done with no animosity or malice towards his captors. And his 'voice' sounds like someone who would catch anyone's undivided attention. I can imagine him holding court in a country pub somewhere. To prove how generous this young pilot was, towards the very end of the book, at which point his and his captor's fortunes had almost completely reversed, Jimmy recounts the 'almost gentlemanly treatment we had received in Prisoner of War Camps'. My draw dropped at that statement, the words I had read didn't tally with the gentlemanly treatment he claimed. This isn't a book about living in Prisoner of War camps, this is about escaping from those camps. Jimmy had 13 different escape attempts to his name and was a prisoner in 9 different camps. His most famous escape was as part of The Great Escape from Stalag Luft III. In fact, it was Jimmy's job to disperse much of the soil from 'Harry' which was dug under his hut. One of the most horrific escapes in the book was what the author called 'mole tunnels'. I don't suffer from claustrophobia, but if you do I would recommend you skip this section. A mole tunnel is dug by one escapee moving soil from in front of them to behind them until they think they've gone far enough. I can't even fathom how that is possible, but I suppose there is no telling just how resourceful humans can be in the face of desperate odds. 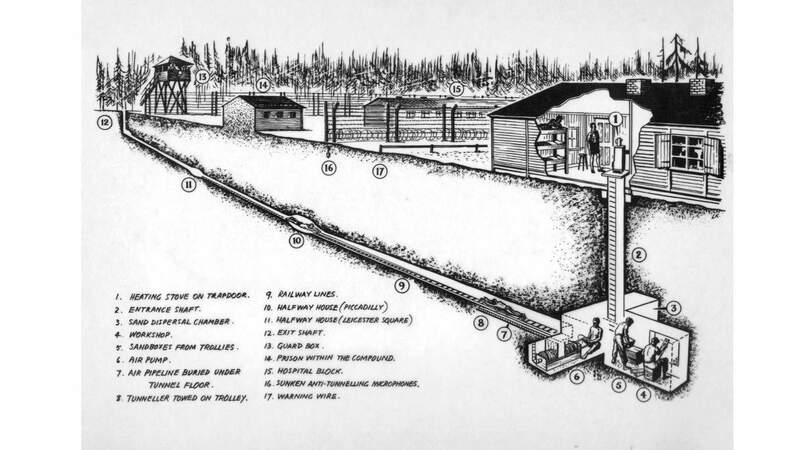 I am always dumbfounded when I read about the tunnels that were dug with the most basic of equipment. In tunnelling out of Sachsenhausen Jimmy and his co-conspirators only had a table-knife with a DIY serrated cutting edge as their only implements in which to cut through his floor and dig the tunnel. Just how? I would love to know; It doesn't seem possible. In fact, the resulting tunnels considering the tools they were dug with are technological marvels. They were shored-up, had electric lighting, air pumps, railways and stations! 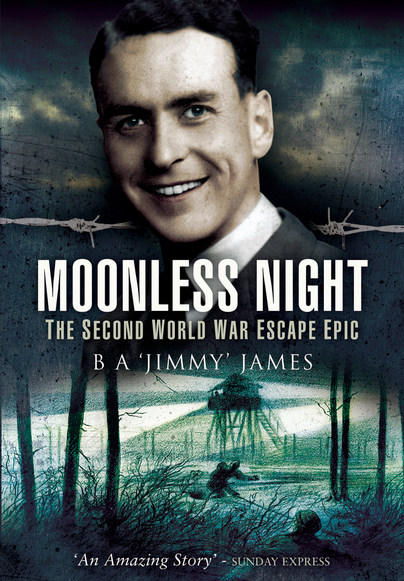 Through Jimmy's travels through German PoW Camps he occasionally butts up against the Nazi death and concentration camps. His response to those sights feels like a very archaic mechanism to deal with personal distress. In today's world, we're encouraged to talk, to grieve and admit our stress. Jimmy, at one point, recounts how if he let any melancholy infect his disposition the war, for him, would be over, and in seeing the absolute worst that humanity could do to itself, he actively pushed those dark thoughts away. This is a great book and you can pick up the latest edition at Pen & Swords website for £14.99.